Had a surprisingly good climbing day today. Without really intending to, I managed to scend my first V4 problem! 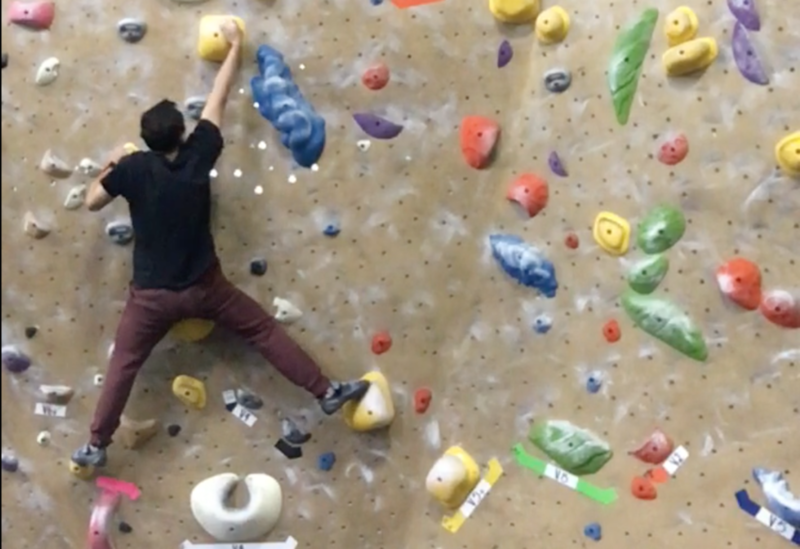 I also made some good progress on this V5.